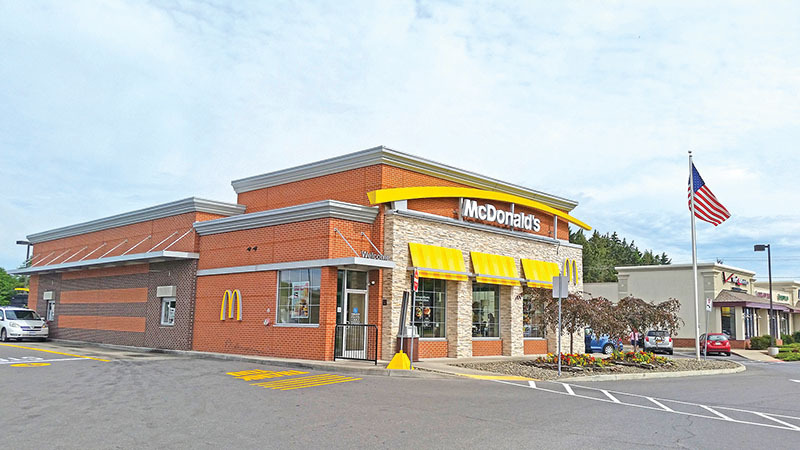 Cortland, NY Horvath & Tremblay have completed the sale of a McDonald’s and the sale of a Wendy’s in Lakewood. The broker of record for the both transactions was LLD Enterprises, LLC. McDonald’s occupies the free standing building located at 877 NY-13. Bob Horvath, Todd Tremblay and Jeremy Black of Horvath & Tremblay represented the seller to close at $1.25 million, a 4.32% cap rate. McDonald’s constructed the building at their own expense and took occupancy in 2012. The initial ground lease has 15.5 years remaining plus six, 5-year automatic renewal options which would extend the lease through February 2058. The McDonald’s lease provides for an 8% rent escalation every five years both in the initial term and renewal terms and is fully guaranteed by the parent corporation, McDonald’s USA, LLC. 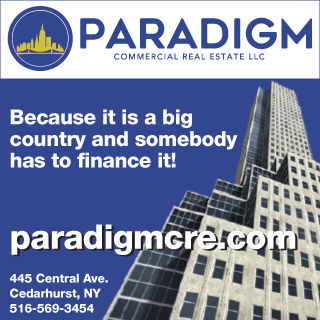 The well-located property is set at a signaled intersection along a busy retail corridor on NY-13. Immediately adjacent to the McDonald’s is a stand-alone Advance Auto Parts and a newer strip-center anchored by Verizon Wireless and Aspen Dental. Across NY-13 is a series of “big box” shopping plazas featuring Lowe’s Home Improvement, a Walmart Superstore, Price Chopper Supermarket, JC Penny, Marshall’s and Kmart. 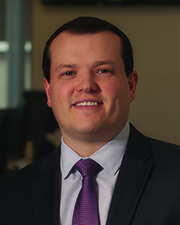 Black represented the seller of Wendy’s, which closed at a sale price of $1.6 million, a 5.07% cap rate. Wendy’s signed a 20-year, triple net lease which commenced in March 2016 and has over 18 years of lease term remaining with two, five-year options. Wendy’s lease is Corporately Guaranteed and has rental escalations of 10% every five years throughout the base term and option periods. Wendy’s has occupied this Lakewood location since 1999 and has shown a strong commitment to the site. The property is located along a heavily tenanted retail corridor with national retailers including: TJ Maxx, PetSmart, Michael’s, Tim Hortons, Tractor Supply Company, Walmart, Applebee’s Dollar Tree, Sears, Olive Garden and many others.